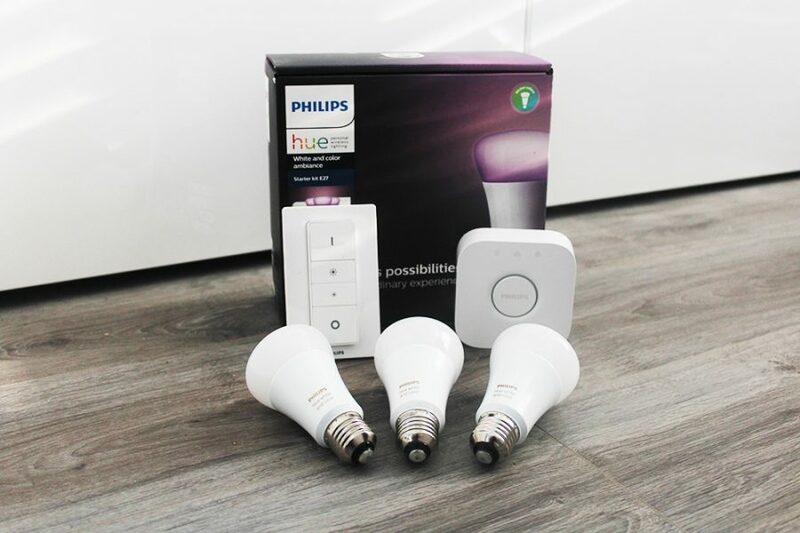 If you have set you home, flat or room up with lots of smart gadgets it can be a pain to have to move them all if you move house or flat, different lay outs, different places for those gadgets and with smart bulbs, trying to know which is which when you move them. With Hue bulbs each has their own serial number, however this can be a little tedious making note of each even if you only have a few let alone 10 plus. If you have a bulb in a lamp, leave it in there. If you have a bulb in a ceiling light then take the bulb out, stick a little masking tape to it and jot down on the bulb where it was before. For Hue bloom and go lights, do the same, jot down what they are called on masking tape and stick to the underside. Again for any switches such as the dimmer or tap, jot down the name on masking tap and stick to the back. By doing this when you move you know exactly what each bulb is and where it was before. When you move in and start placing items you tend to put them back in the same room they came from if they fit. 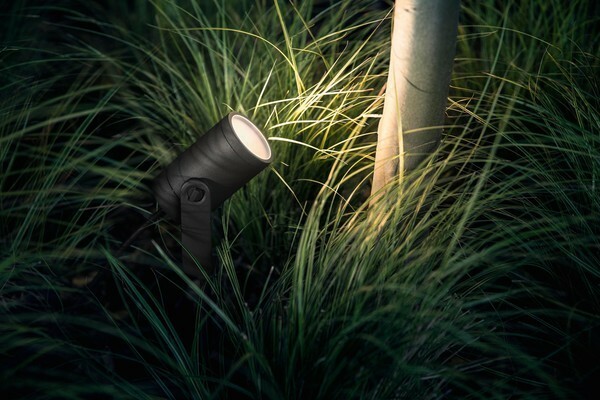 The same can be said with these bulbs too, once you have them all back and set up, knowing they are working, you can then adjust and move one or two if needed. 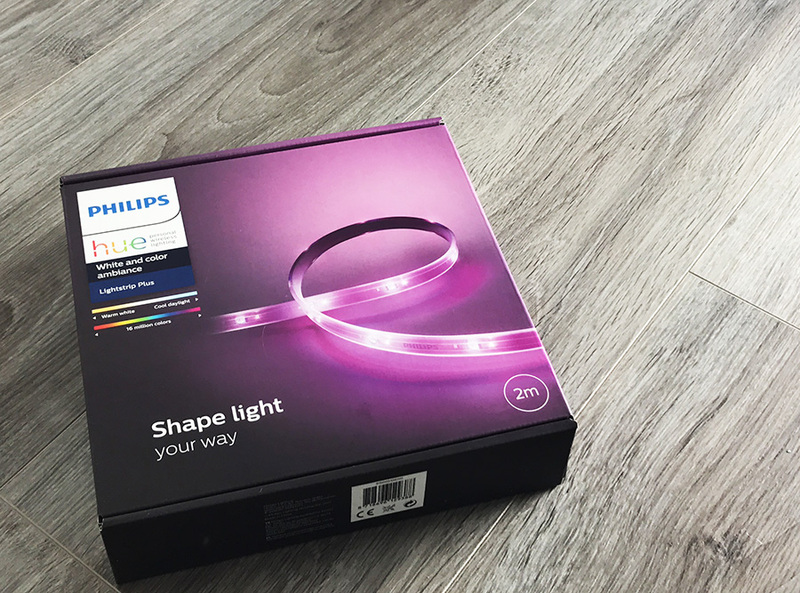 Light strips are simple to move too, the only difference are that bulbs just unscrew out, if you have stuck your Hue light strip down peeling it off can be tricky, also once off it probably won’t stick down again. As before remove your light strip and carefully roll it up now to bend it too much preventing any damage to it. Again make a note of the name and stick down with masking tape (Only needed if you have more than one light strip in your set up). When setting up you may want to use some new adhesive sticky tabs to attach this in your new home. It is important to remember all your settings, scenes, bulbs etc are all linked and saved to the Hue bridge. This hub has all this data, therefore it is important to ensure this is kept safe so that you can plug it straight in again and all should work. Remember to take your router too, even if your internet connection is not set up in your new home, plugging this all in as it was before will allow your Hue lights to work in your home. If you want to move bulbs from an old room to now a new one, then you can easily do this and rename the bulb through your Hue app, by naming them initially and making a note on the bulb itself, it makes it a lot easier to know which is which bulb without having to turn each one on and off. 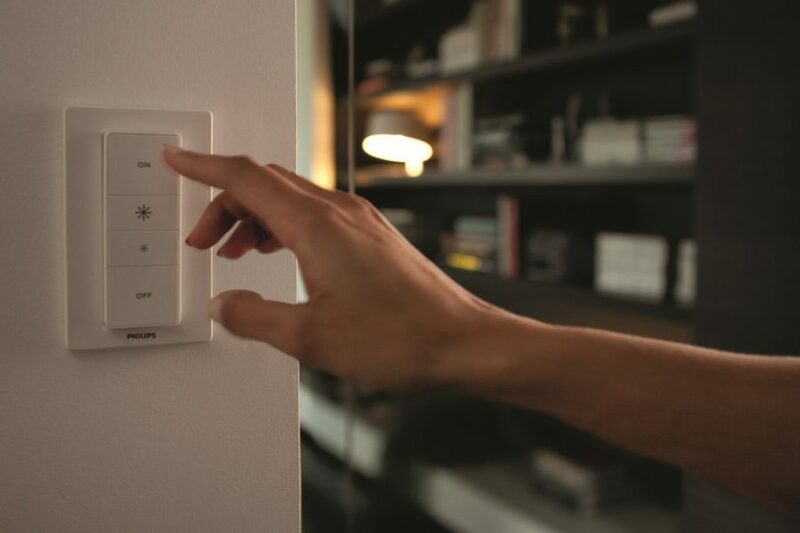 You can take one bulb that you want to move, change it on the Hue app and plug into the other room. 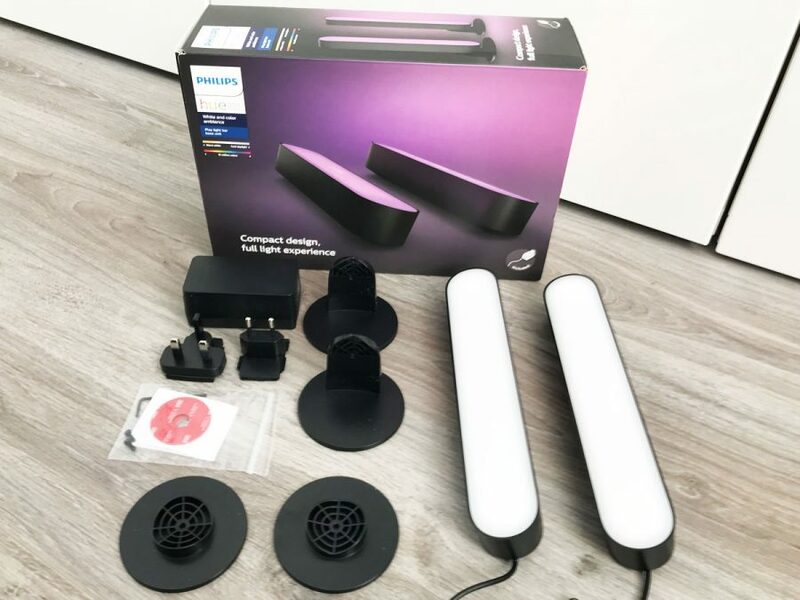 Remember if you are moving bulbs from one room to another, any scenes set up may not work as before due to the bulb now being in another room, so you may have to update or change these depending on your set up before.